On Friday evening, as the moon hung high over the US’s East Coast, an announcement shot out of Silicon Valley. Tesla, the electrified free spirit of the automaking world, would stay public after all. Don’t expect the feds to get less interested in Tesla just because it has decided to stay public. 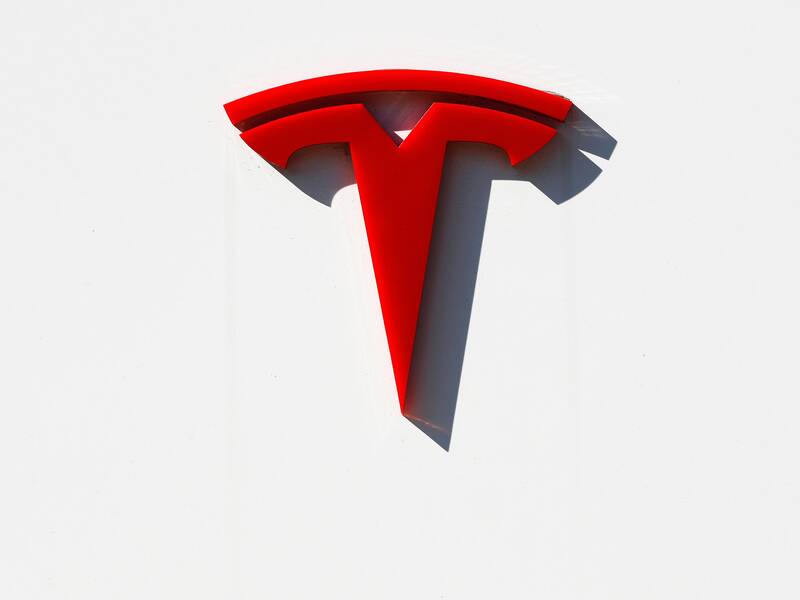 “I think the SEC’s interest in Tesla has been heightened, so they’ll be kept under close watch,” says Stephen Diamond, who studies securities law and corporate governance at the Santa Clara University School of Law. Nor will decision to stay public evaporate any of the shareholder lawsuits filed against the company in the weeks since the tweet. These suits (at least four proposed class action suits have been filed in California) claim that Musk purposefully manipulated the markets. Indeed, Tesla shares shot up by 11 percent after the original tweet, on August 7. But Diamond says Friday’s statement will limit the potential damages that shareholders could win against Musk or Tesla, because their losses incurred will have been limited to the 17 days between Musk’s tweet and Tesla’s final decision on the buyout. Still, if the shareholders were to win in court, the final check could be sizable. “It’s very hard to predict, but it could run into the tens of millions or hundreds of millions,” says Diamond. No good for a company struggling toward profitability. But perhaps the bigger—and murkier—question here is how this drama-filled episode might change investors’ feelings about Musk as a leader. During a frank mid-August interview with the New York Times, Musk appeared to bare his soul, reportedly tearing up as he discussed the strain of running Tesla, and the time he had spent away from his children and friends. Longtime Musk observers know the man always keeps his eccentric heart on his eccentric sleeve (he also wept during a 2017 interview with Rolling Stone), but the Times episode launched a thousand think pieces (including WIRED’s own) about whether the man is fit to run day-to-day operations at Tesla. It is a big question for the company’s board, too. Its members have reportedly renewed their search for a Tesla number two, a Sheryl Sandberg to Elon’s Mark Zuckerberg. (At SpaceX, this role is filled, by all accounts capably, by president and COO Gwynne Shotwell.) Whatever the board chooses to do with Musk, expect its members to think long and hard about implementing firm policies about engaging with shareholders and the public. “Corporate communications can be the salvation or the death of a company,” says Haveles. “If Tesla wants to attract new investors to deal with the refinancing of its debt, those investors need the confidence that they can be repaid in five, 10 years. They want confidence in corporate responsibility.” Relatedly: Tesla’s board has reportedly ordered Musk to step away from Twitter, with mixed success. Wall Street, meanwhile, casts a skeptical eye toward the company, with reams of analysts publishing questioning notes on the carmaker’s finances. Still, the company’s shares were only down 1 percent on Monday, the first day of trading since the Friday night announcement. And there’s no indication Musk’s position as the head of the company is in jeopardy. For now, then, the hard work at Tesla continues, with Musk still at its helm (and still reportedly sleeping on the floor of his Fremont factory conference room, in his fave sleeping bag). Tesla plans to produce 6,000 Model 3s this week. That would make August its most productive month ever—along with one of its wildest.